Promises to spearhead a clean-up of Czech politics helped Babiš’s ANO win nearly 30 percent of the vote in a national election in October, far ahead of all other parties but short of parliamentary majority. That victory came despite a long-running investigation into allegations that Babiš hid ownership of one of his companies a decade ago to win a €2-million subsidy, mostly from European Union funds, meant for small businesses. He denies wrongdoing. Babiš, his wife and grown children as well as several co-workers were charged with fraud before the election, but he regained immunity from prosecution after being re-elected. 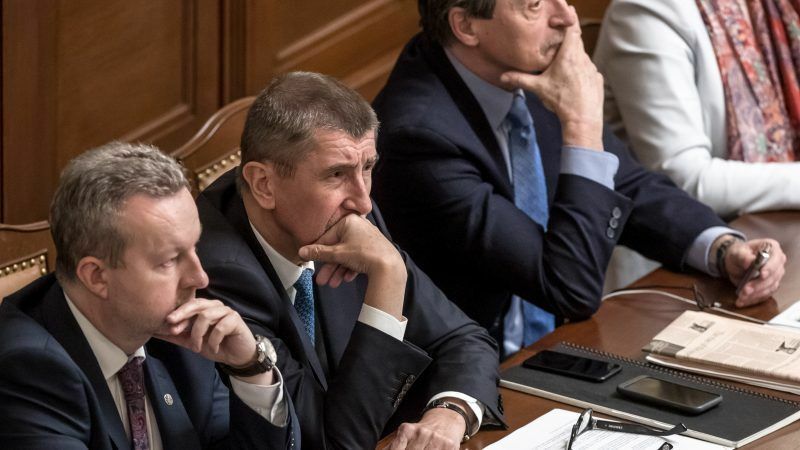 Any new Czech government must seek a confidence vote within 30 days of taking office, and Babiš’ defeat – by 117 to 78 votes – was widely expected after all eight other parties in parliament said they would vote against. It coincided with a police request that his immunity be lifted, a course of action a parliamentary committee also recommended earlier on Tuesday. That makes a vote by the full legislature, which if passed would trigger a reopening of the fraud probe against him, likely in coming days. 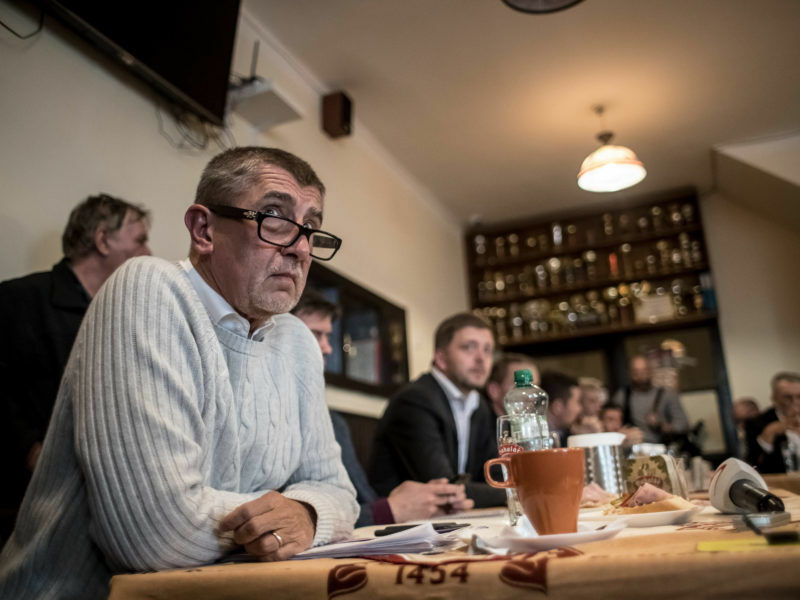 Babiš calls the police investigation a ploy by adversaries to chase him out of politics, which many Czechs view as ridden with bribery and favouritism. His cabinet will resign on Wednesday, a spokeswoman said. But it will remain in office pending negotiations on forming an alternative administration that could take weeks or months. Miloš Zeman, who as president appoints prime ministers, has said he will give Babiš another try. But it is not clear how this would play out if Zeman himself lost the second round of presidential election on 26-27 January. 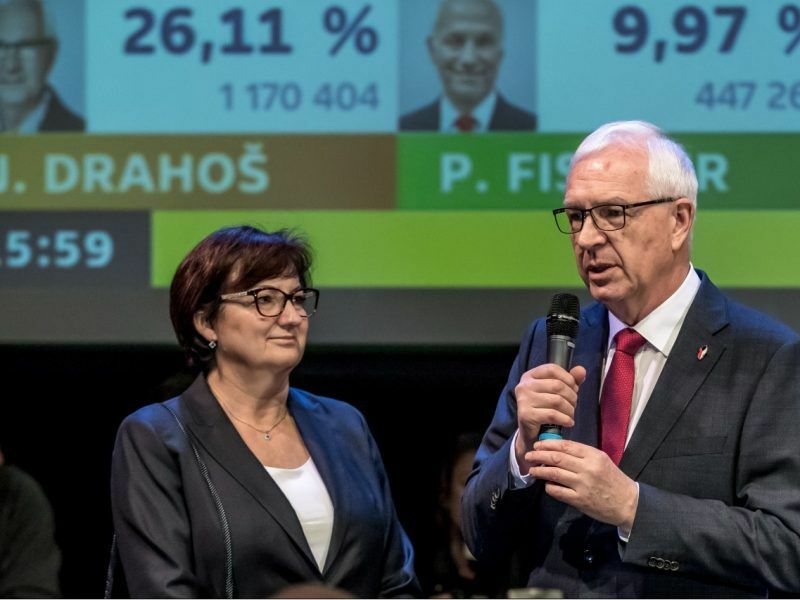 Pro-Russian Czech incumbent Miloš Zeman clinched pole position in round one of a weekend presidential election, paving his way to a challenging run-off against pro-European Jiří Drahoš, full results showed Saturday (13 January). Several parties have signalled they might discuss governing with ANO, especially if Babiš was not prime minister, a condition he has so far refused to meet. One reason parties may be tempted to reconsider their rejection of all cooperation is polls showing ANO could score even better if fresh elections were called. “The ANO chairman should wake up from his dream about a minority, one-party government and he should start working normally, work on building a government with majority support in parliament,” said Petr Fiala, head of the centre-right Civic Democrats, which has set tough conditions for any talks. The far-right SPD party and the Communists have signalled willingness to work with ANO but Babiš has said he did not want to have them in government. The centre-left Social Democrats, the centrist Christian Democrats are also ready to negotiate but they condition that on Babiš withdrawing pending the investigation. “Citizens are not stupid and know it is a political affair,” Babiš told a news conference earlier on Tuesday. Babiš, the country’s second richest person, remains personally popular with his message to strengthen the Czech voice in the EU, digitise government and cut taxes resonating among voters who have switched their support from traditional parties they see as prone to graft, a message he has sought to amplify. The political turmoil, which will now mean another period of lengthy party talks, is having no discernible impact on the Czech economy, which is growing strongly, pushing unemployment to all-time lows and driving wages up. Markets have also taken it in their stride.